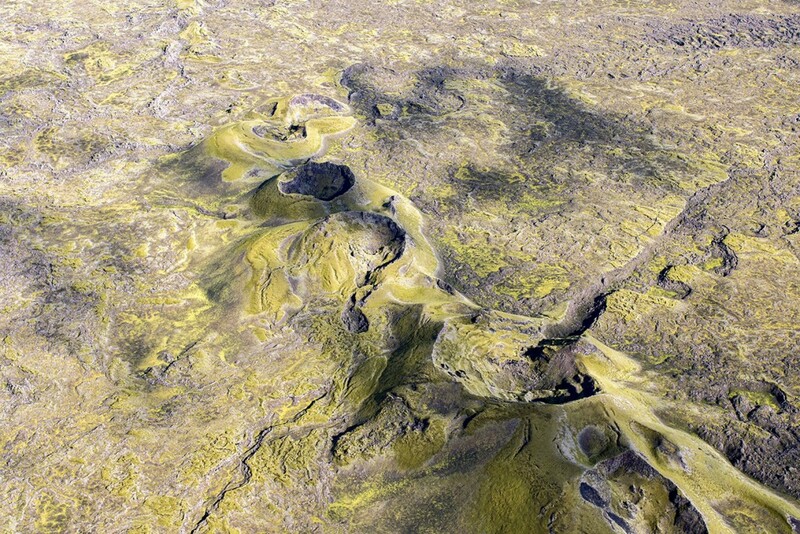 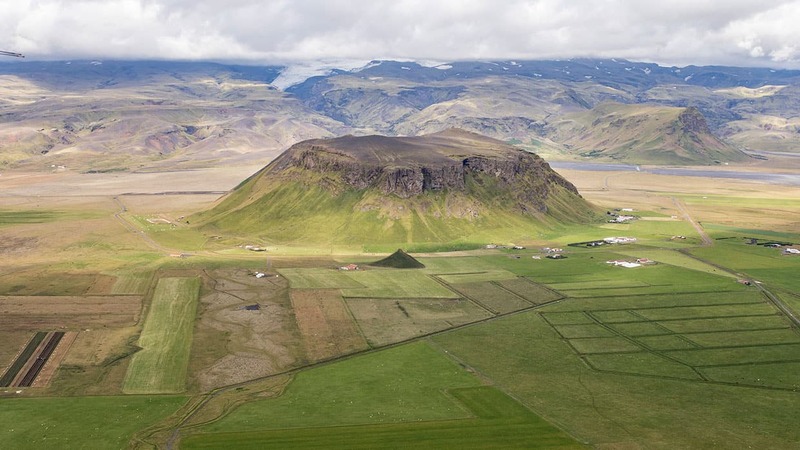 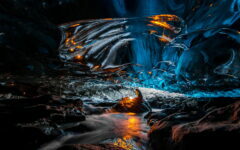 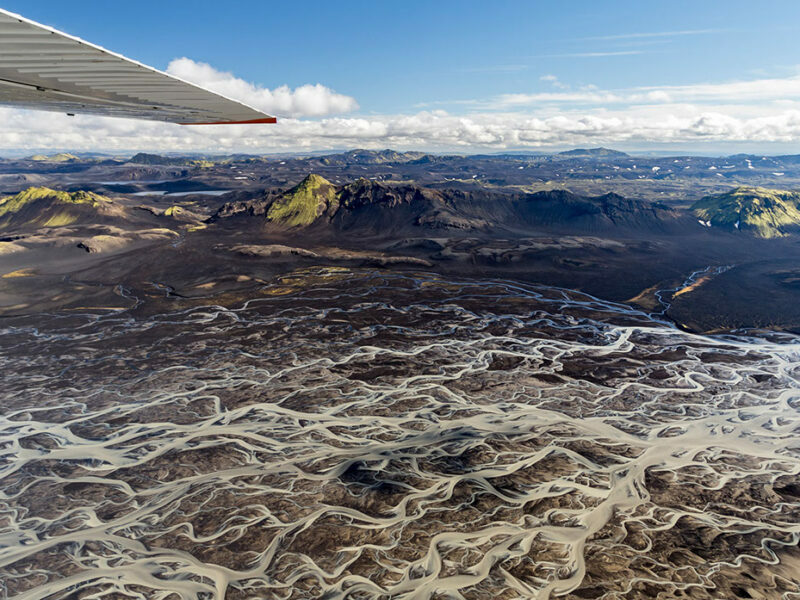 Julien Ratel, a french photographer living in Iceland takes us on a plane ride over the pristine beauty of Iceland’s natural wanders. 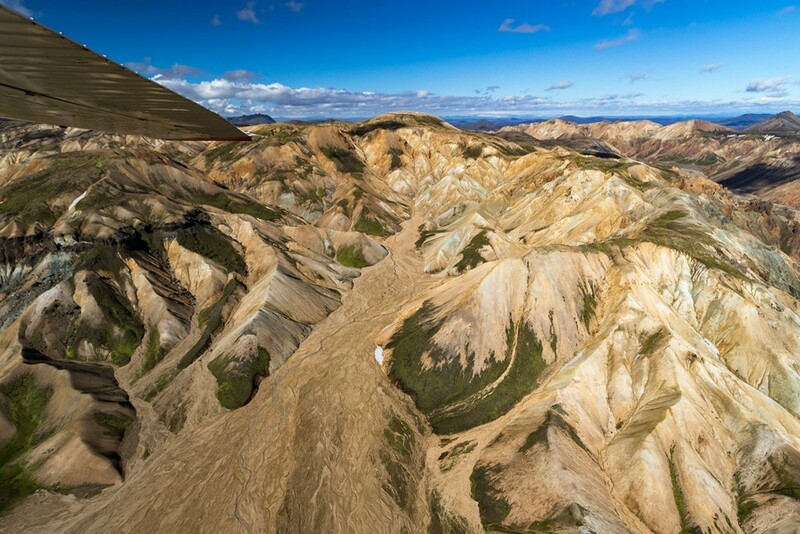 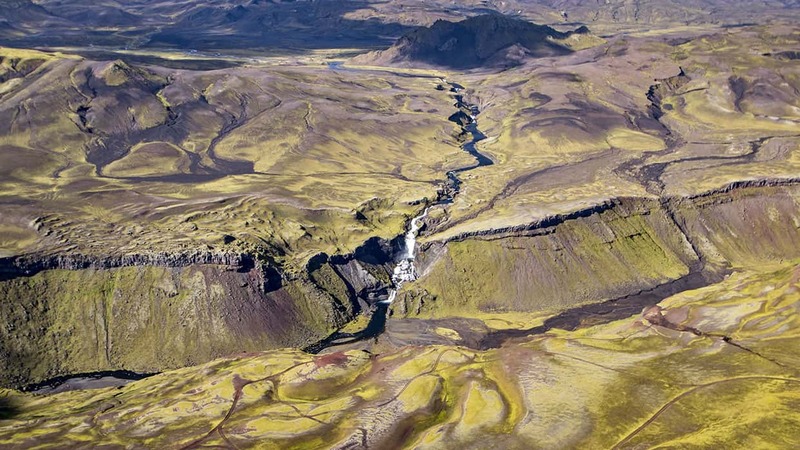 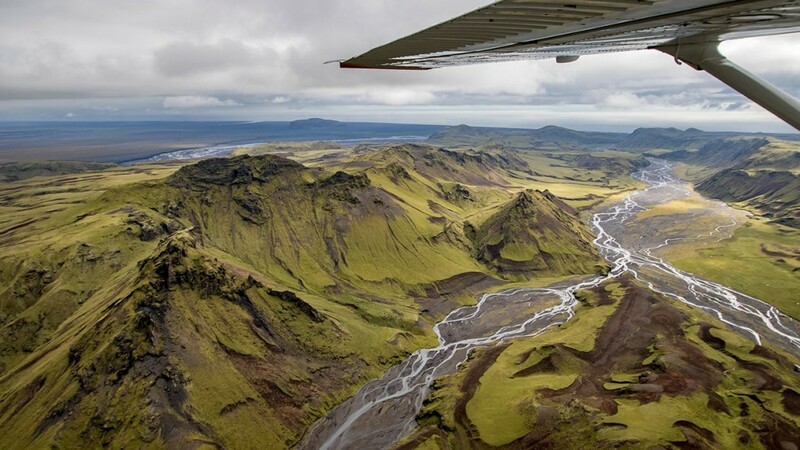 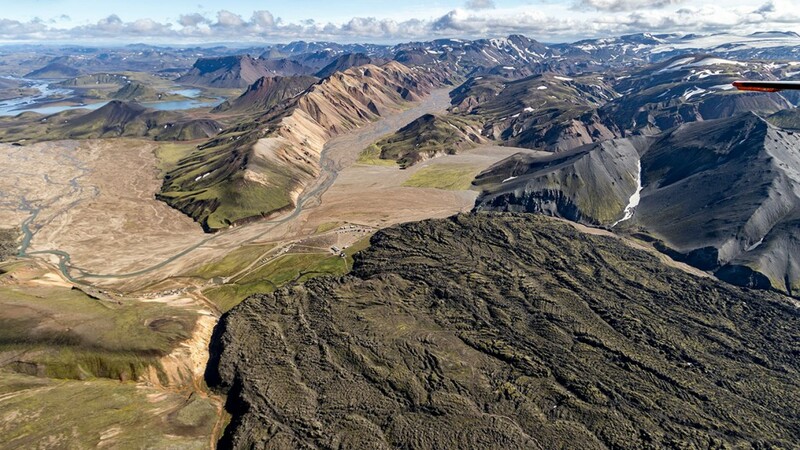 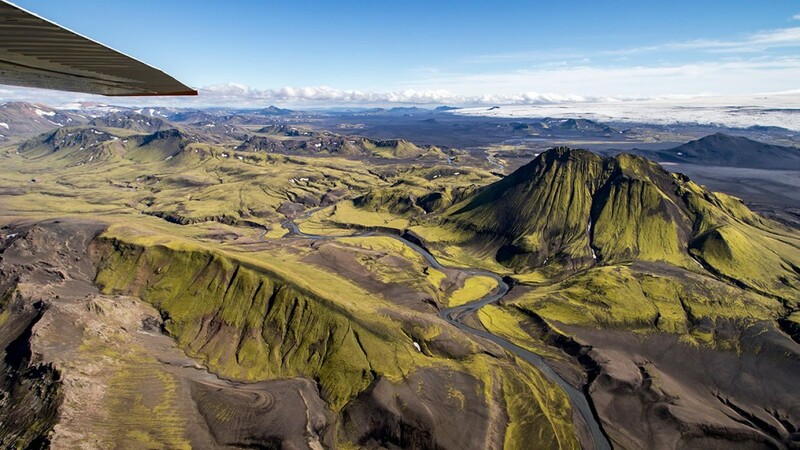 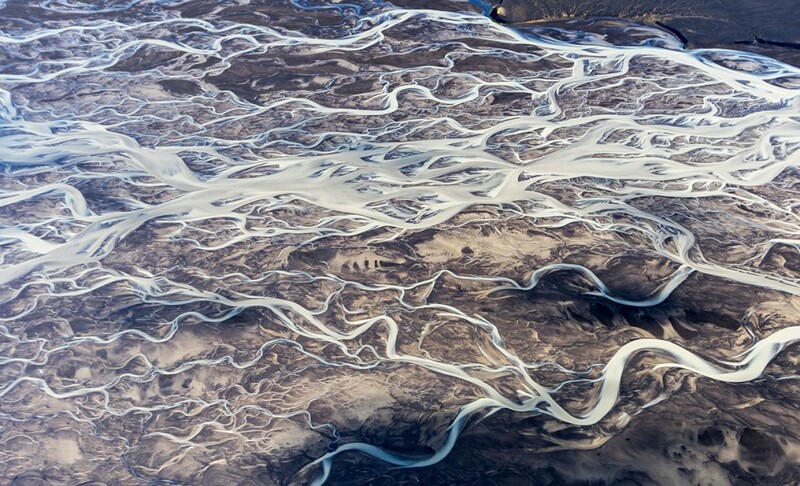 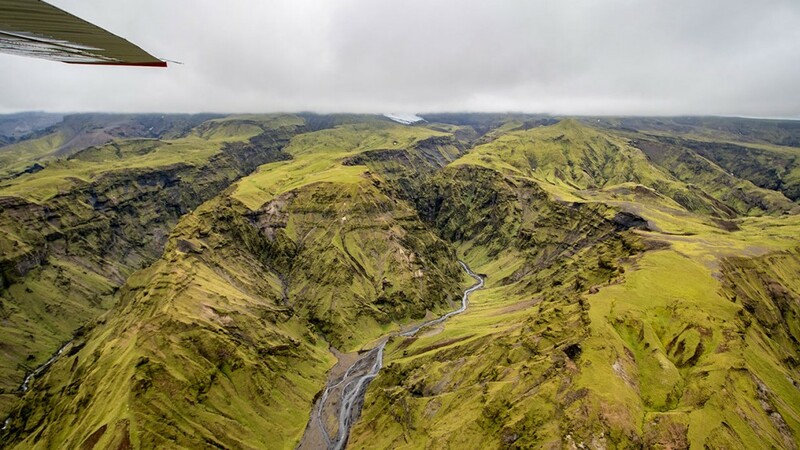 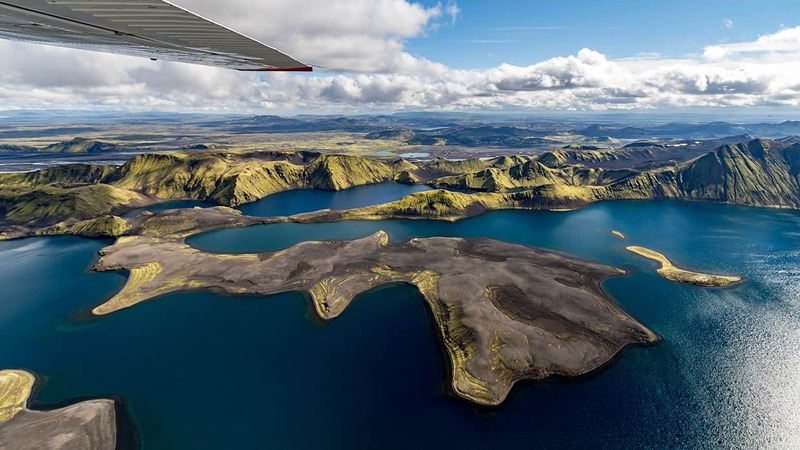 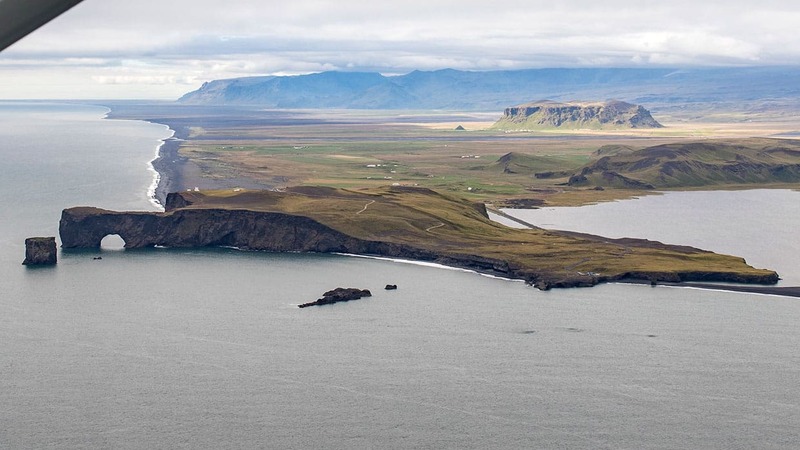 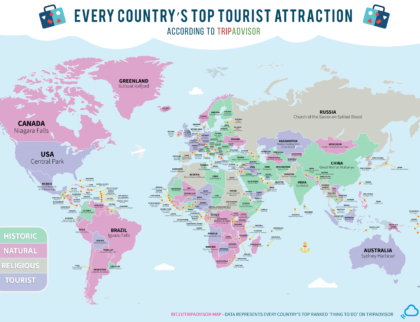 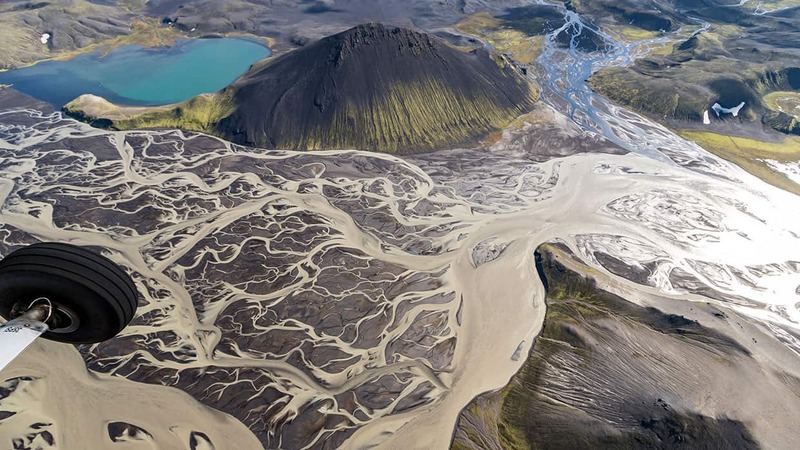 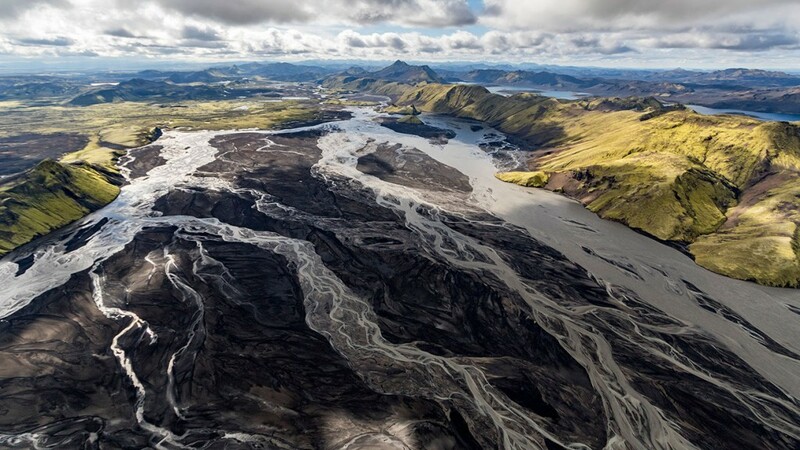 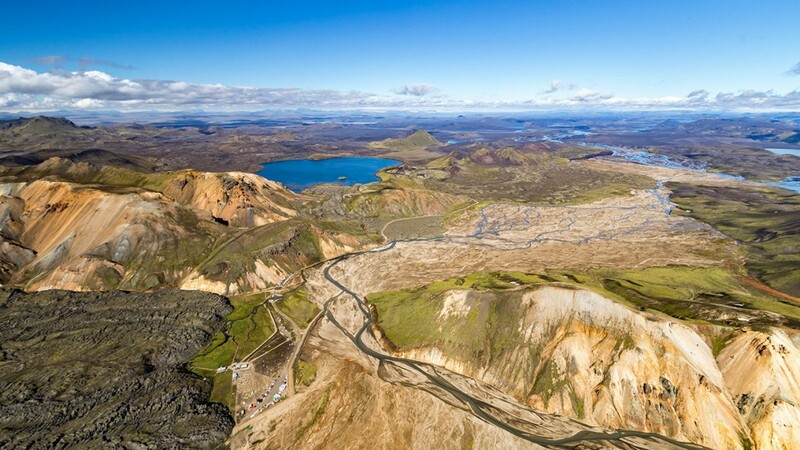 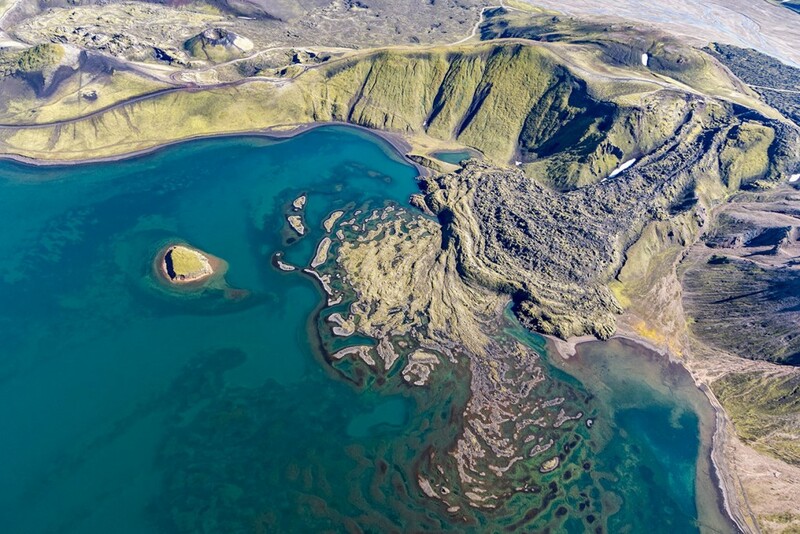 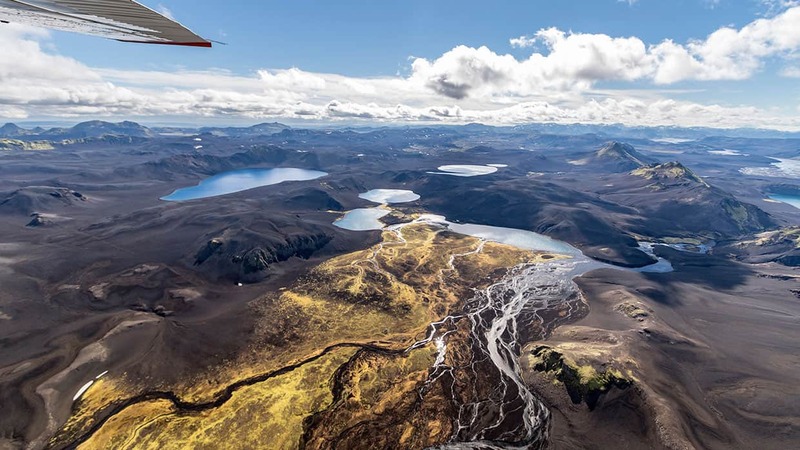 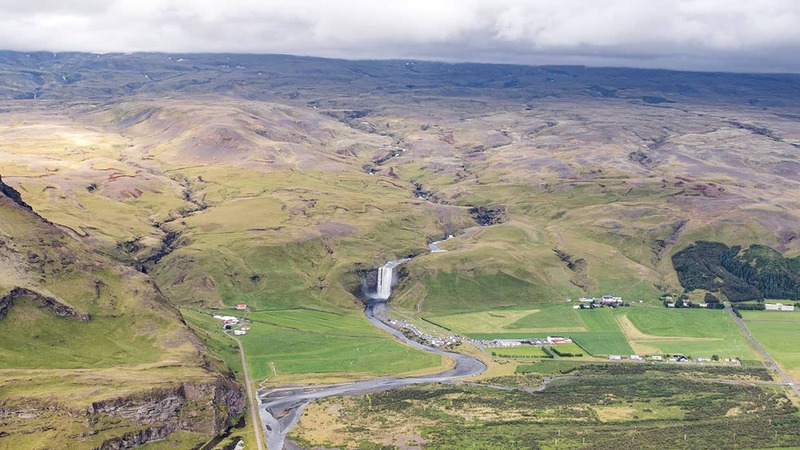 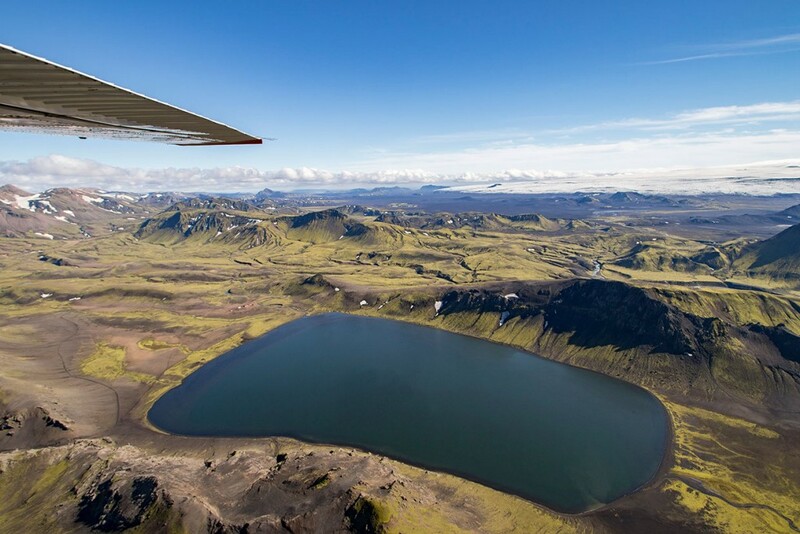 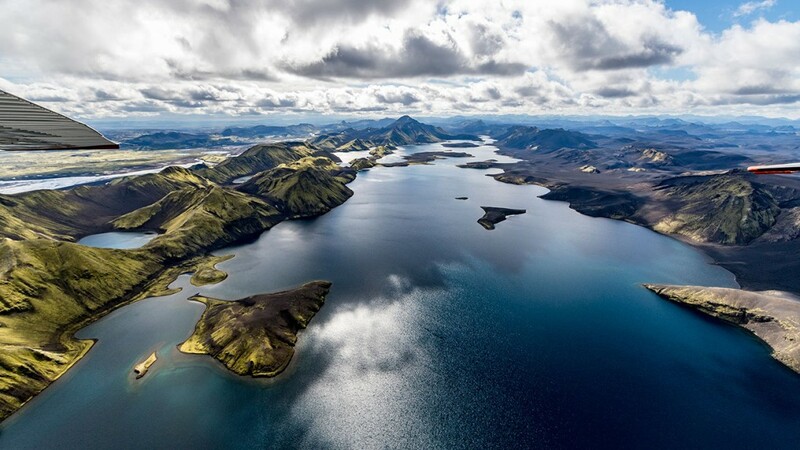 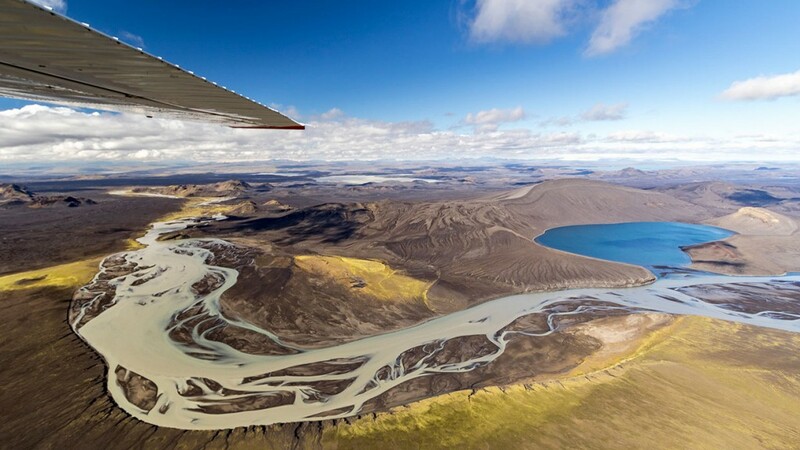 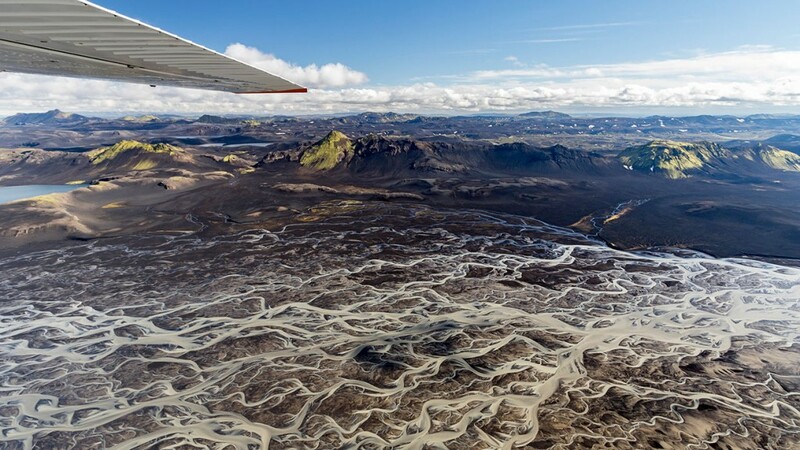 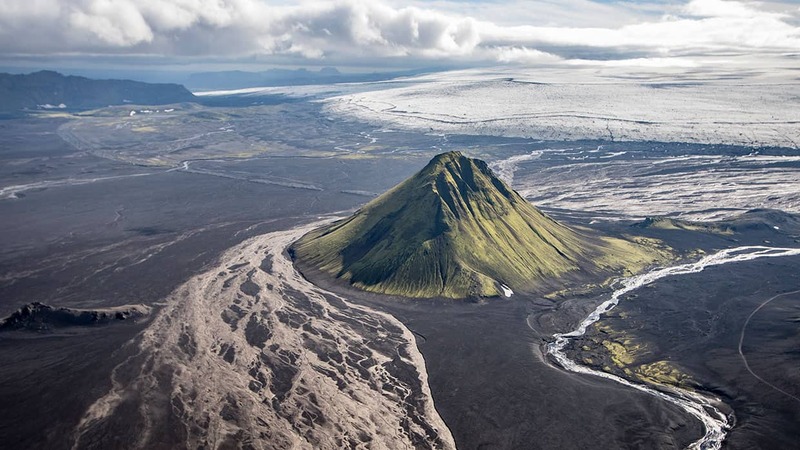 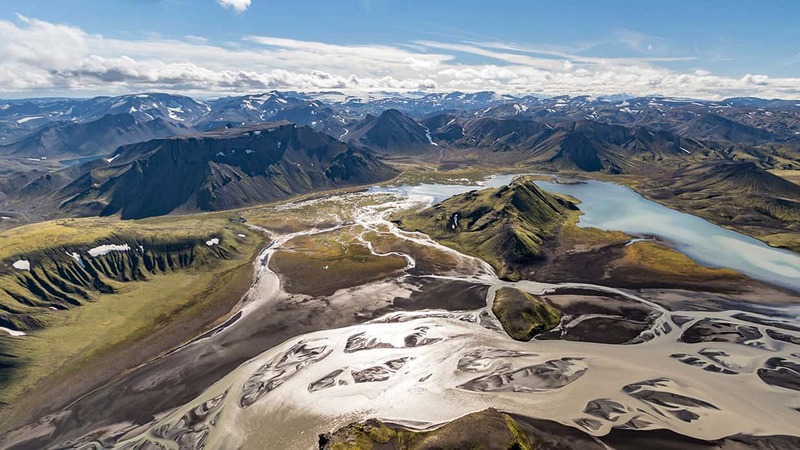 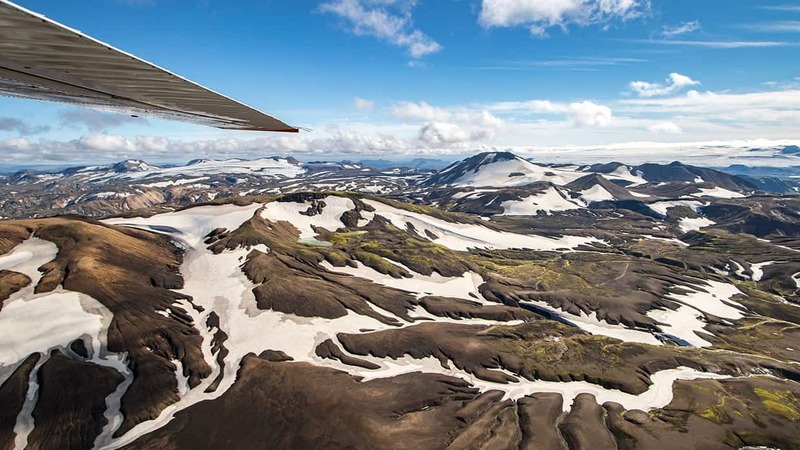 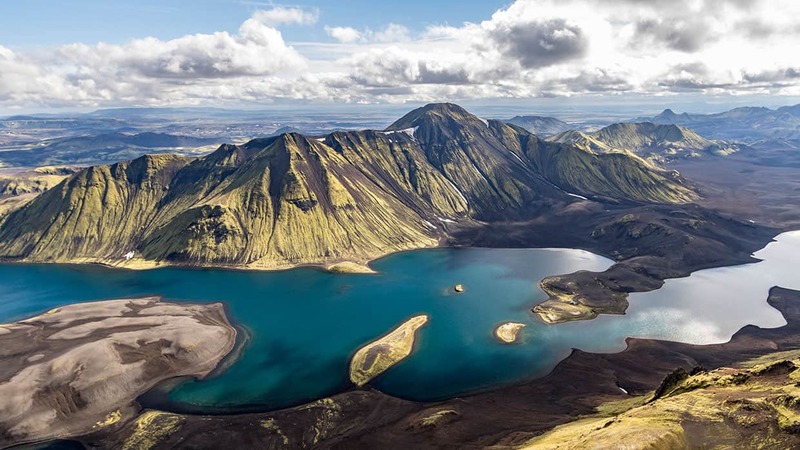 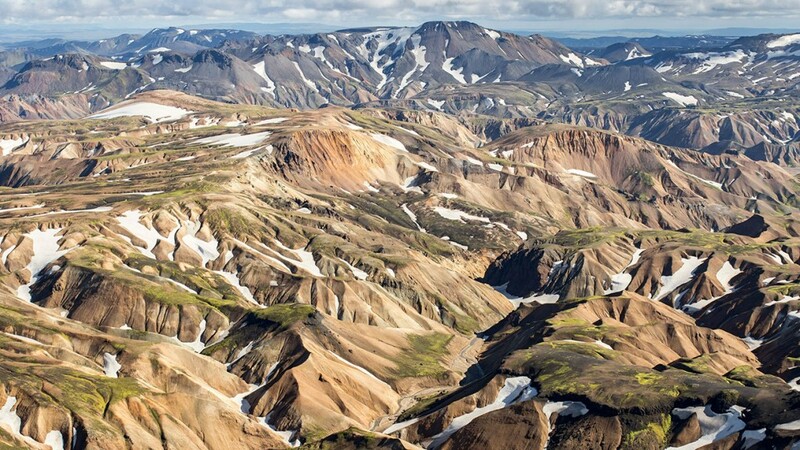 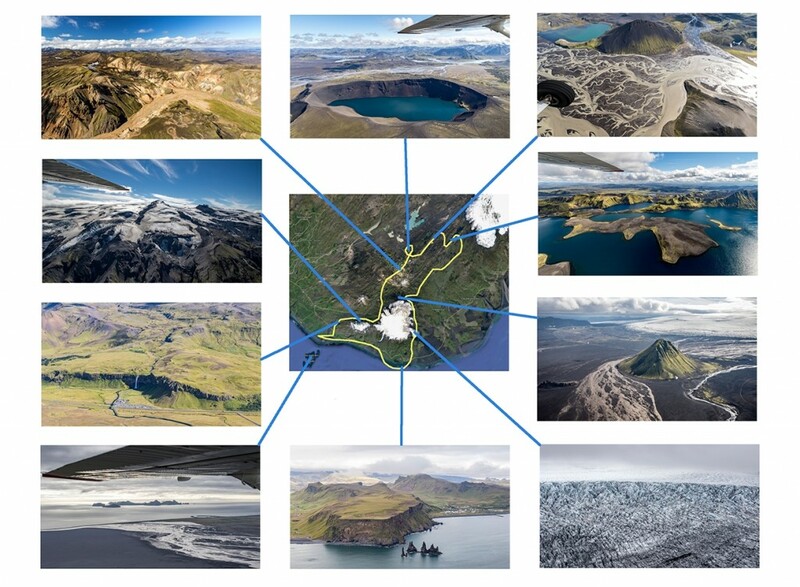 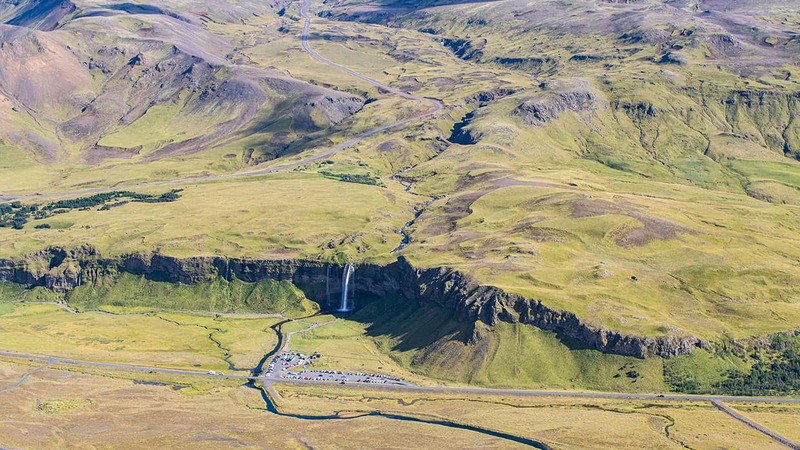 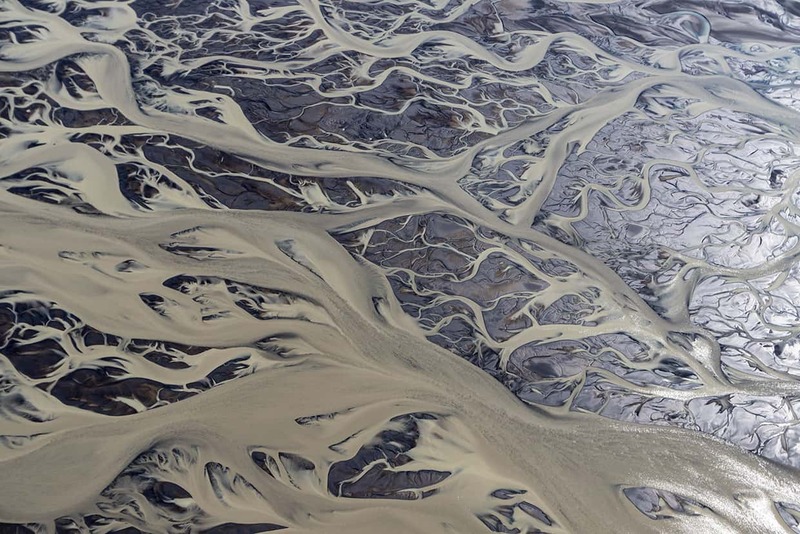 Having explored Iceland for the past 6 years, where he currently resides, Julien Ratel flew with a Cessna airplane over some of the most pristine lands on earth. 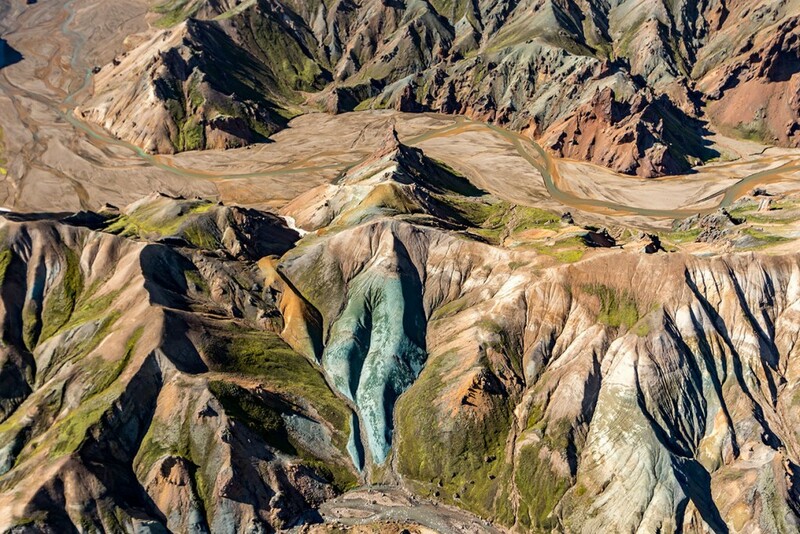 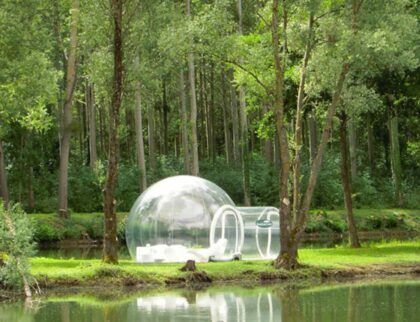 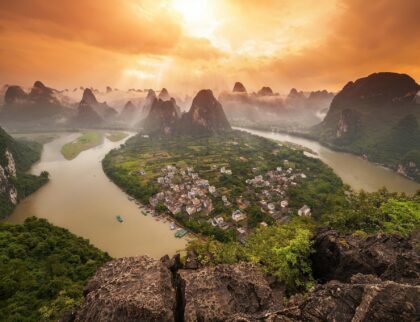 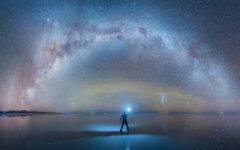 Untouched by men, the sites captured in these photos look like the perfect set for a science fiction movie. 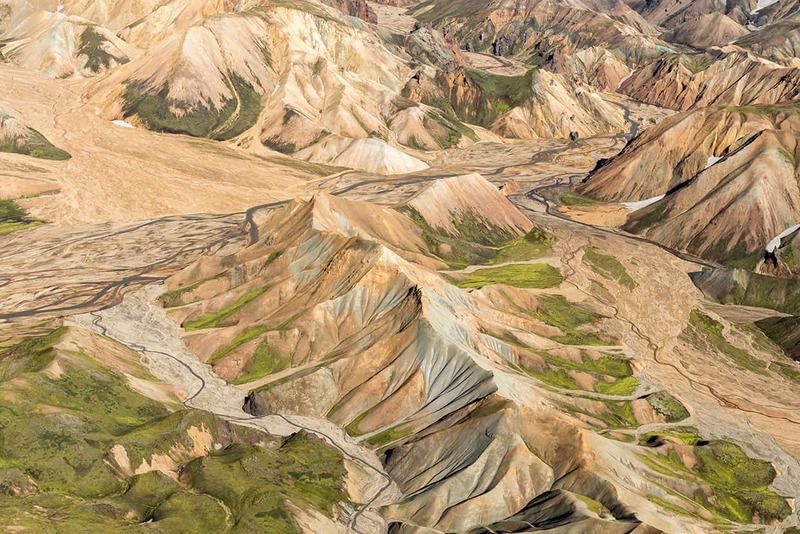 Some might not be impressed by the photos below as their color is, well, natural. 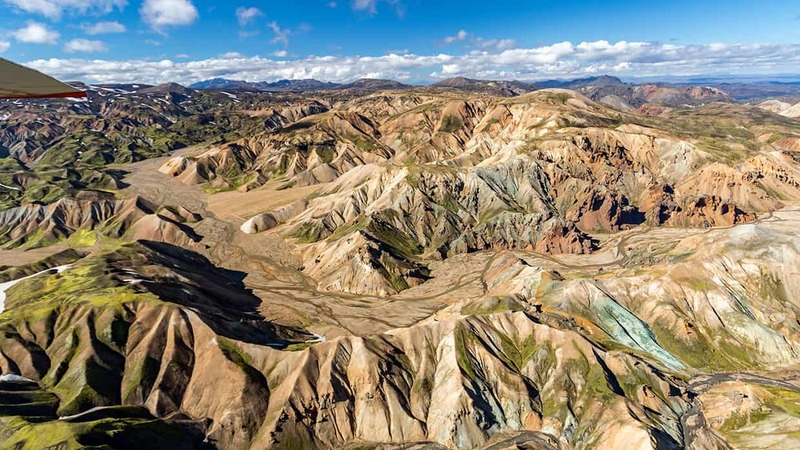 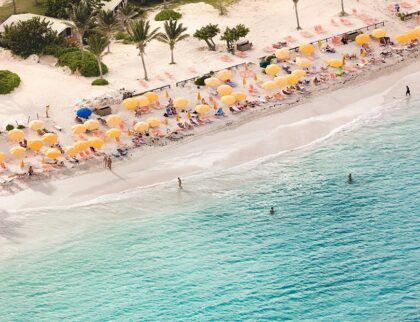 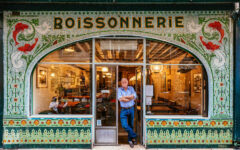 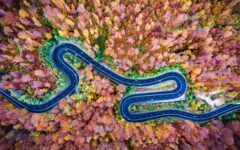 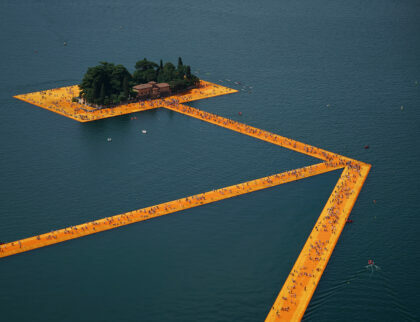 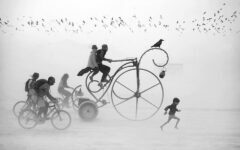 We’re all spoiled by the viral photo stories filled with impossible colors, only to find out, when we visit a certain place, that it just doesn’t look so vivid as it does in the photos laid before our eyes on our beloved internet. 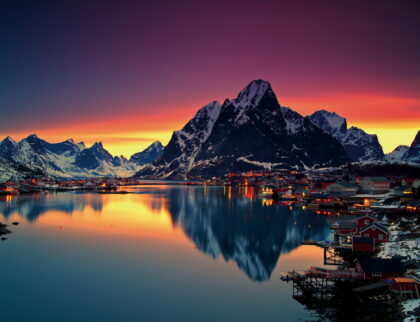 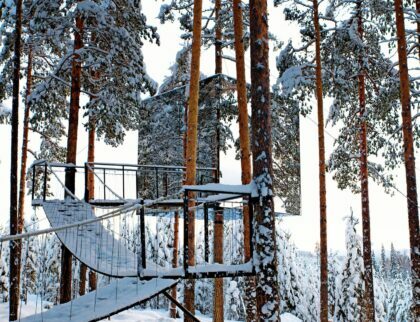 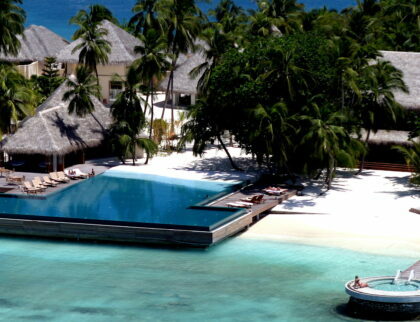 Enjoy nature at its true colors!